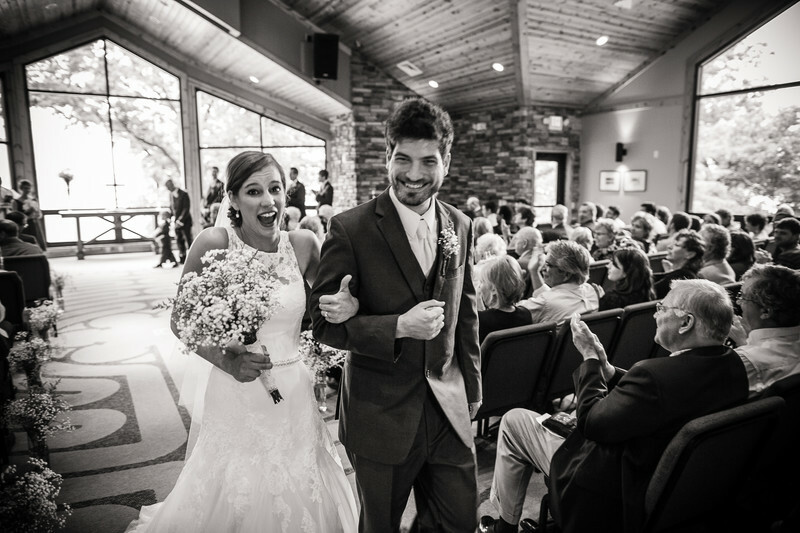 The look on their faces as they exit from their wedding at the Pilgrim Center on the south side of Green Lake is priceless. The thumbs up was completely spontaneous. That one thing about being a wedding photographer is that you always have to be ready for those unexpected moments. 1/100; f/2.2; ISO 800; 24.0 mm.